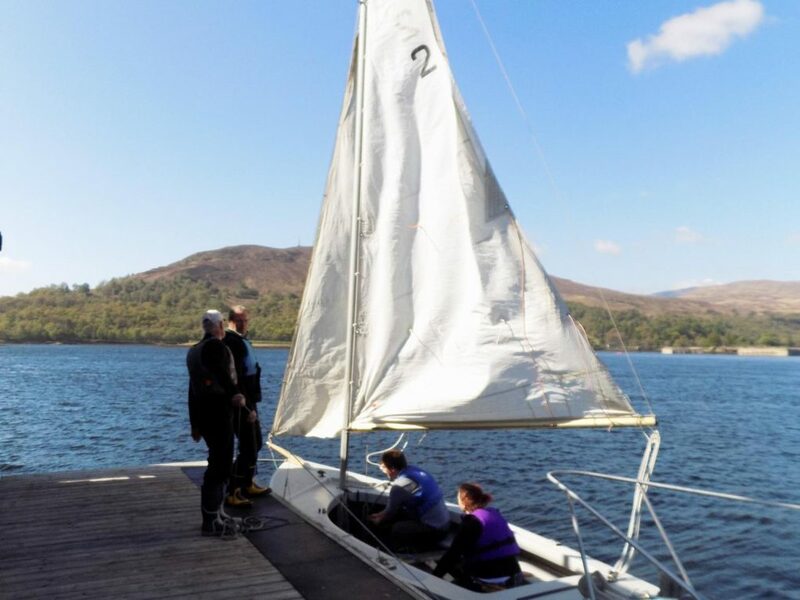 Preview | The aim of this taster course is to give a safe and structured introduction to dinghy sailing to absolute beginners and relative novices in a controlled environment. 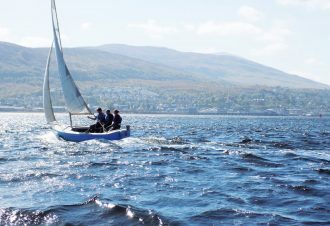 It is hoped that students would have sufficient knowledge and confidence to carry the sport further at their own level, probably within the club situation. 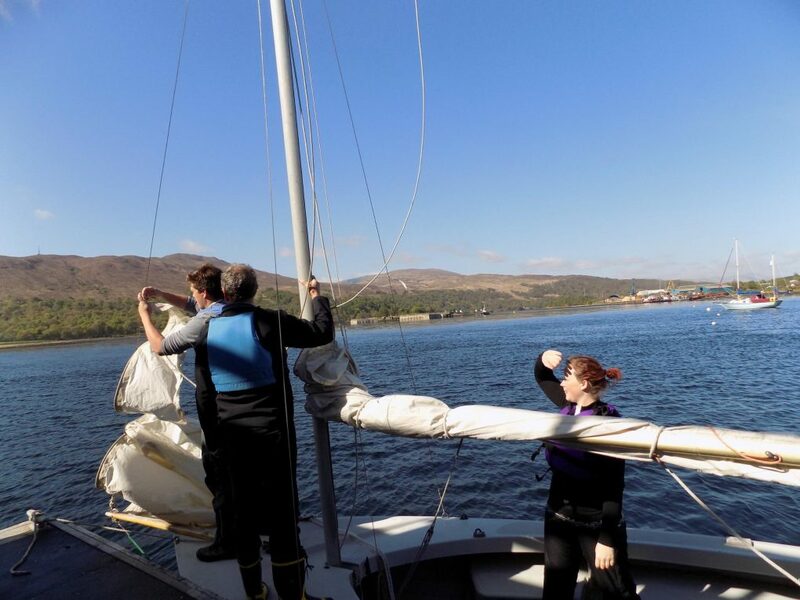 Previous Experience | No previous sailing experience is assumed or required but this can be an excellent refresher opportunity for those who have just done a little sailing before. A reasonable level of fitness will enable you to progress more rapidly and enjoyably. 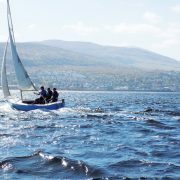 This also a great opportunity to progress from sailing on an enclosed area of water to the world of more open tidal water in a unique mountain situation. 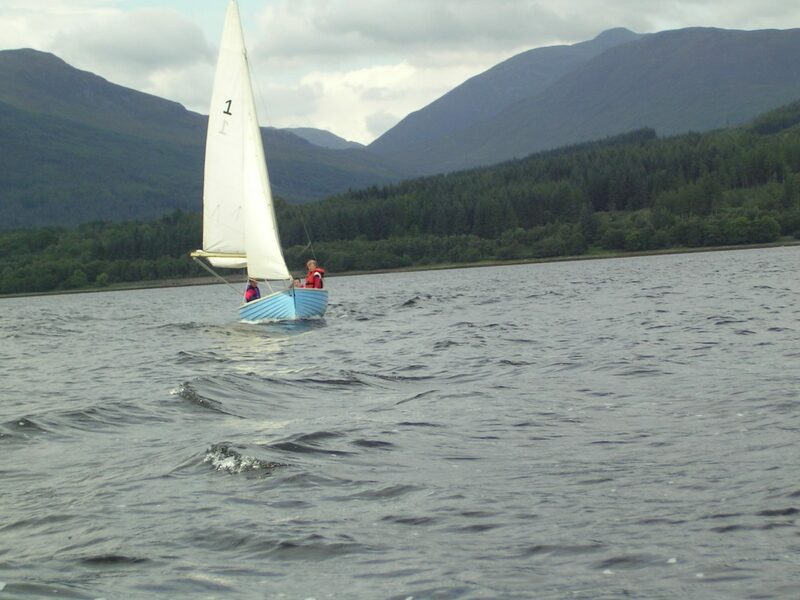 Location | Our dinghy sailing basic skills sessions are based on the more sheltered the tidal head waters of Loch Linnhe which is on our doorstep – with a number of small islands in the tidal loch to visit – ideal for families and half day sessions, often crossing the water to Ardgour. 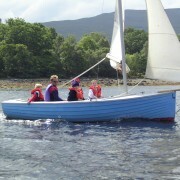 Easy access to the sheltered tidal waters of Loch Linnhe give access to the open sea down the length of Loch Linnhe beyond Corran Narrows. 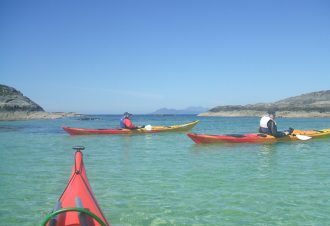 The centre’s position offers exceptional facilities for watersports enthusiasts of all levels. 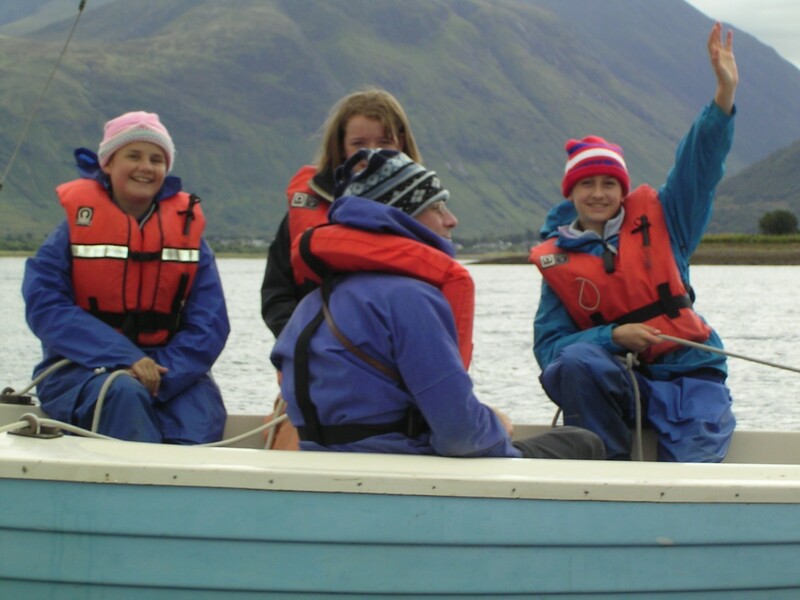 Meeting Times & Dates| We meet at our base in Corpach, 4 miles from Fort William at 9.30am – 12.30pm or 1.30pm – 4.30pm for a half day session. Full day sessions run from 9.30am – 12 – 4.30pm. We always aim to be back at base by 5pm. 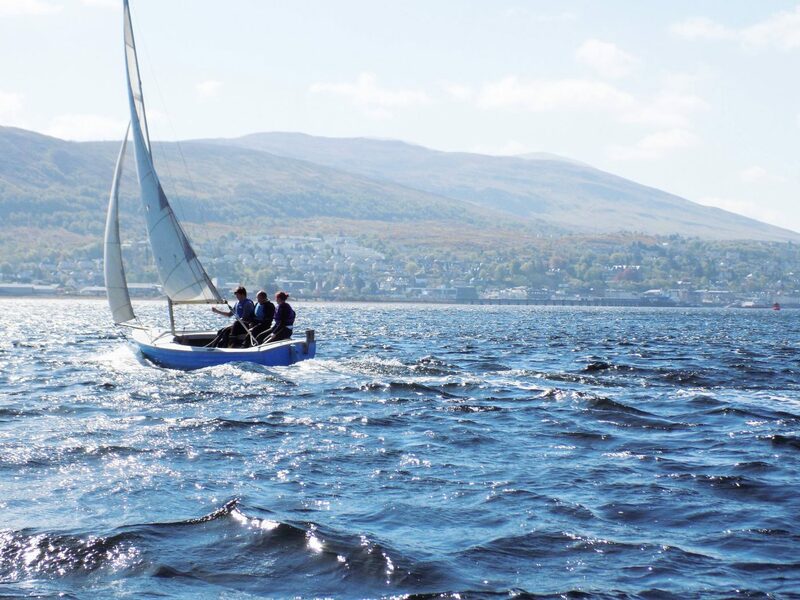 Dinghy Sailing Taster Day Sessions are available on weekly dedicated Thursdays & Fridays . Or at all other times by Prior Arrangement for Groups of 3 or more. individual clothing, fitness, food & hydration. 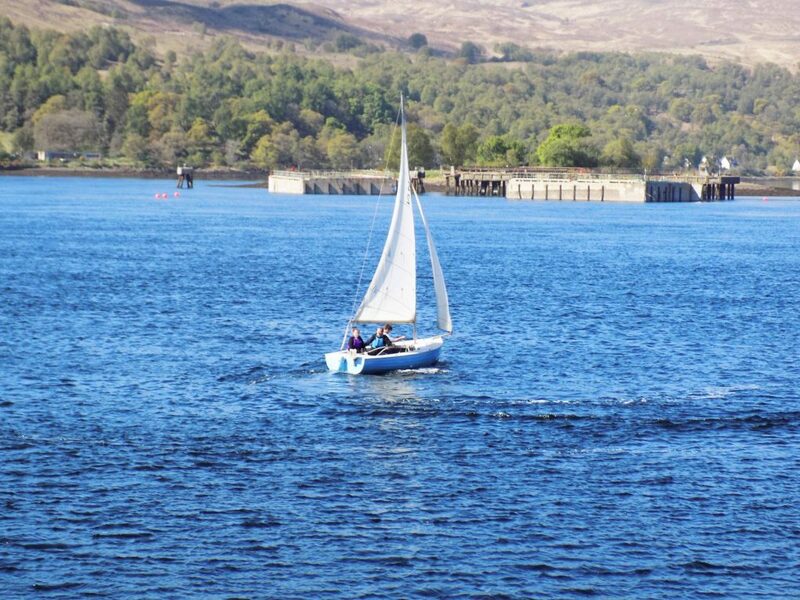 We will supply all the specialist equipment needed to have fun whilst being safe and comfortable on the water . 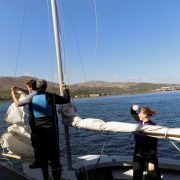 This includes the boats, buoyancy aids, all necessary safety gear. Flasks if you do not have one. 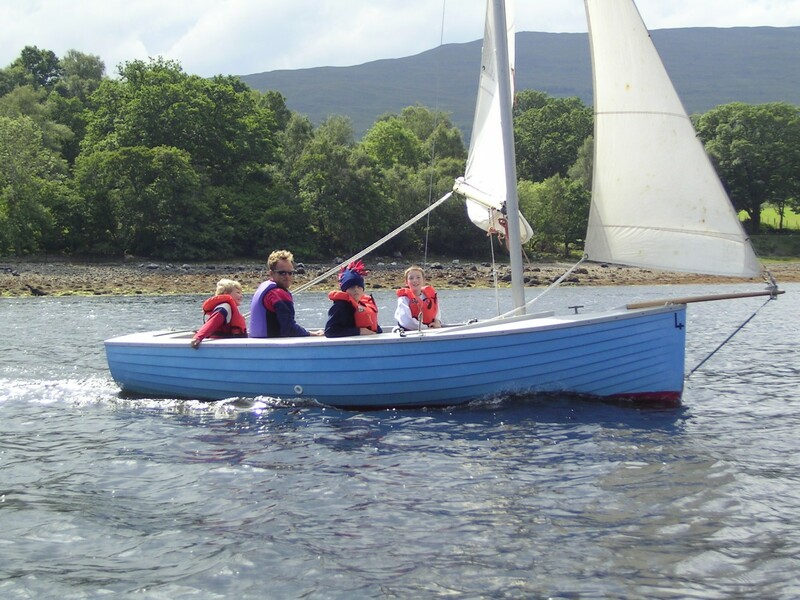 If you do not have them sailing waterproofs – trousers and jackets. 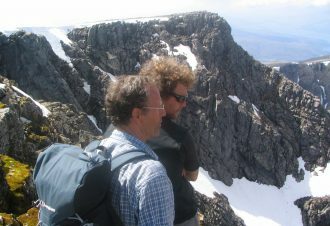 A layered system is advised for the “top half”. 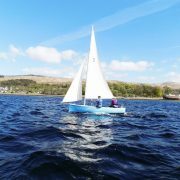 Long sleeved light / medium weight fleece or rugby top to wear underneath your waterproof jacket when sailing with an extra spare fleece or warm top if it gets chilly. Water proof trousers & jacket, Trousers or tracky bottoms (not jeans). Warm hat, a Day Sac (max 35l) with Plastic container for butties. 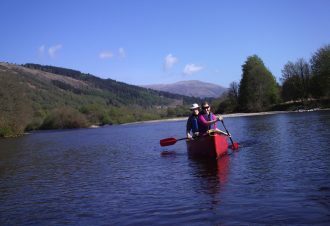 Flask – you can fill flasks here with us before leaving, Sun block, Sun Hat, Sun Glasses!Warm cloths to put on / change into at the end of the session. Suitable footwear such as wellies or old trainers – we have plenty of spares if need be. 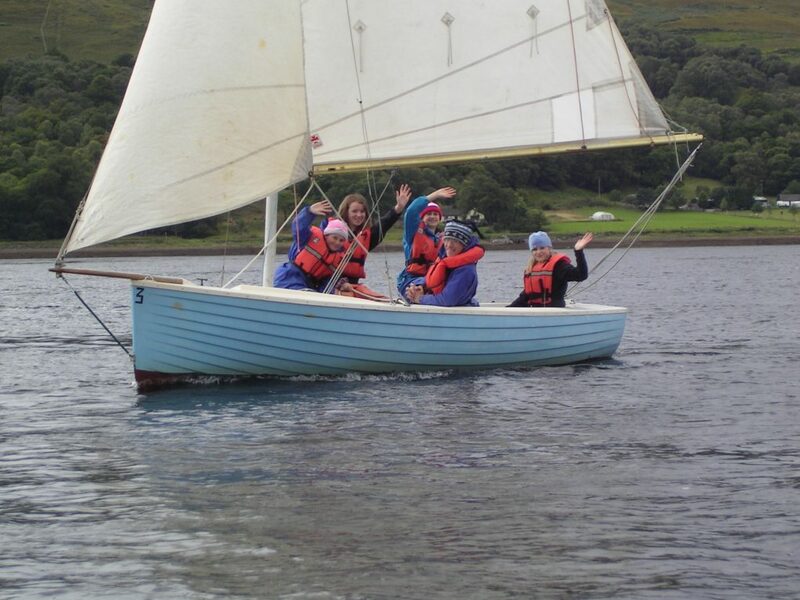 We have a small fleet of 16′ Devon Yawls which can take 4 students plus an instructor. 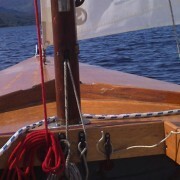 These are moored at anchor in the bay just off the end of the Caledonian Canal. 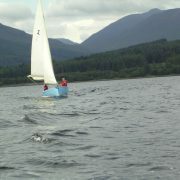 They are accessed by arowing dinghy from pontoons with a short row out to the moorings. 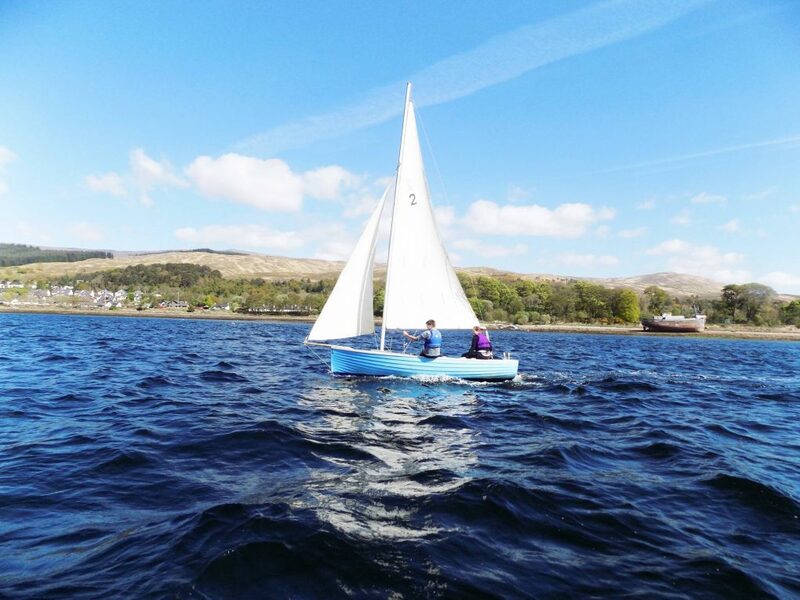 This is an exciting all weather dinghy with a drop keel which is fun to sail but is also fast and responsive for either single handed sailing or a family day out.